1. How long does it take to have a carpet washed? Carpet cleaning time depends on many factors like: size of cleaned surface, type of material, degree of soiling and room temperature. The average washing of 12m2 carpet takes around 40 minutes. 2. How long does it take to dry the carpet? It mostly depends on the temperature and air flow in the room. If the water is properly sucked off from the carpet, it takes approximately around 2 to 5 hours. 3. Can my car interior be cleaned at your place? Yes, It can. We can provide this kind of service due to a special customers request and paying some additional fee. 4. What is the reason for the stains that can’t be removed? Unremoved stain is not the outcome of poor service quality. Detergents that we use meet the highest standards, but there are some stains that cant be removed due to previous usage of other detergents in the washing process. 5. How to prevent mite growth? The solution can be just regular vacuuming, vashing and disinfecting your carpets, mattresses and pillows with mite - killings chemicals. 6. How often does my carpet need to be washed? 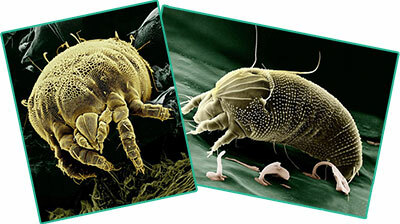 It should be done every 2-3 months due to the cycle of mite female. Habex Cleaning Services Ltd will not accept a complaint based on an inventory check report, filed more than 48-hour after the cleaning session. Complaints are accepted over the e mail info@habexcleaning.co.uk. Complaints must be reported on completion or in the following 48-hour. Habex Cleaning Services Ltd may take up to 7 working days to respond to a complaint.